It gradually become known for providing quality bait to many a top Match angler in the area including 2 multiple World champions. Having outgrown its old premises decided to move to Hellaby, Rotherham in 2006. 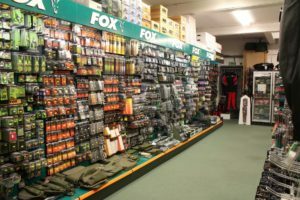 The new site being of a much greater scale Wickersley Angling decided to build a dedicated carp department providing all the best carp fishing equipment to the area and beyond, Being located next to a motorway junction Anglers started travelling from for a field. Not knowing much about carp fishing, feeling it needed its own identity and carp anglers as staff. Yorkshire Carp is Born. 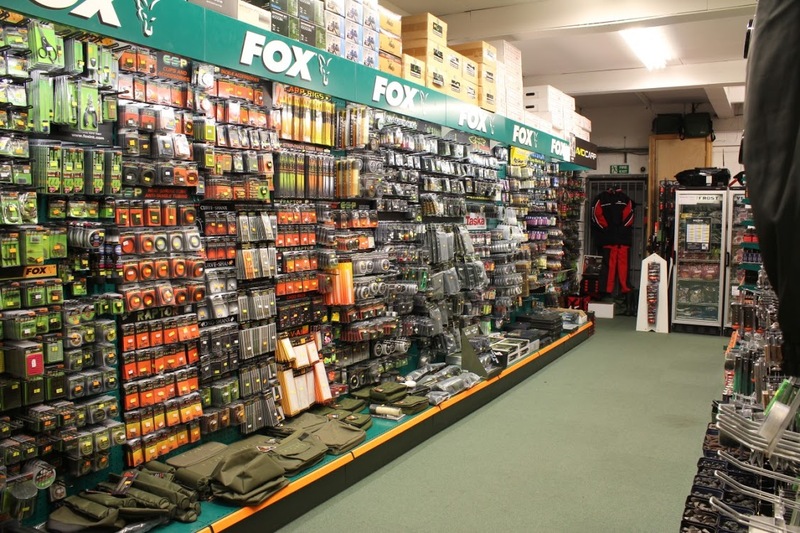 Yorkshire Carp is not just an internet warehouse, we a Shop full of all the latest equipment. With Bivvies, Rods, Reels and Bedchairs on display for you to freely look around.Also an array of terminal tackle and bait on hand to choose from for the regular day session or annual French trip. We have 4 large freezers with a good stock of freezer baits, including : Mainline,Essential,Sticky Baits, Nash, CC Moore, Richworth and Nutrabaits Manufacturers local to us. 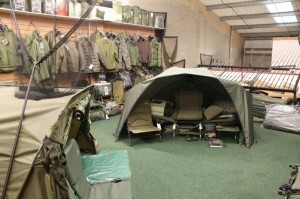 Plus we have dedicated group of regular carpers running the shop.